This seasonal beer is only available from October through December, which I guess makes it a winter ale. However this beer has nothing that screams winter ale. No spice, just nice. From the Founders website "The coffee lover’s consummate beer. Brewed with an abundance of flaked oats, bitter and imported chocolates, and Sumatra and Kona coffee, this stout has an intense fresh-roasted java nose topped with a frothy, cinnamon-colored head that goes forever." A (3/3): Tarpits are lighter than this beer, also more translucent I held this beer up to a light and none was to be found. The head was a pretty sparse but it lasted longer than anticipated, although the lacing made up for it by its scarcity as the beer level sank. S (10/12): I occasionally visit a local coffee stand where with each cup of Joe, you receive a chocolate covered espresso bean, this is what this beer smells like. The coffee and coffee aroma are very assertive; however, a very delicate, earthy hop aroma can be detected. T (18/20): Milk Chocolatey flavor gushes over your tongue followed by the intense coffee (Sumatra and Kona) flavor. This beer has a light sweetness all the way through but not in a bad way. 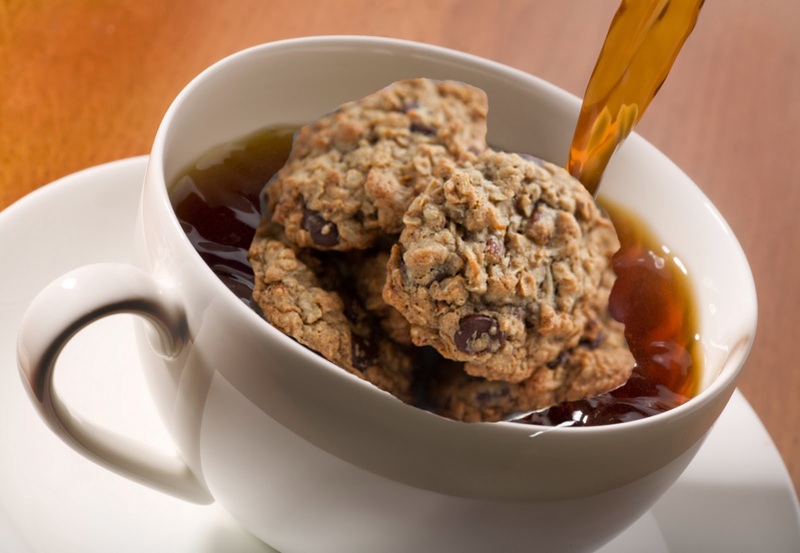 The finish is sweet and and oatmeal-y, like a cup of coffee was poured over a chocolate oatmeal cookie. A slight cherry characteristic be found in the middle of the beer. No malt bitterness to speak of which is surprising for a beer this dark, but I did detect a hint of smoke towards the end. M (5/5): Thick gently carbonated silky smoothness from the flaked oats. It is difficult to describe this beer with any word other than "perfect". This is my new benchmark for what a stout should feel like coming from a glass. O (10/10): Found myself pouring the last drops from the 12 oz bottle as the beer level kept going down hoping to get some more. One of the best Stouts I've ever had. I really enjoyed drinking this treat. Maybe not a beer that you would drink a case of but this beer definitely has its time and place.... which is pretty much from breakfast until dinner. The biggest flaw with this beer is it does not distribute in Oregon and its only available for three months.